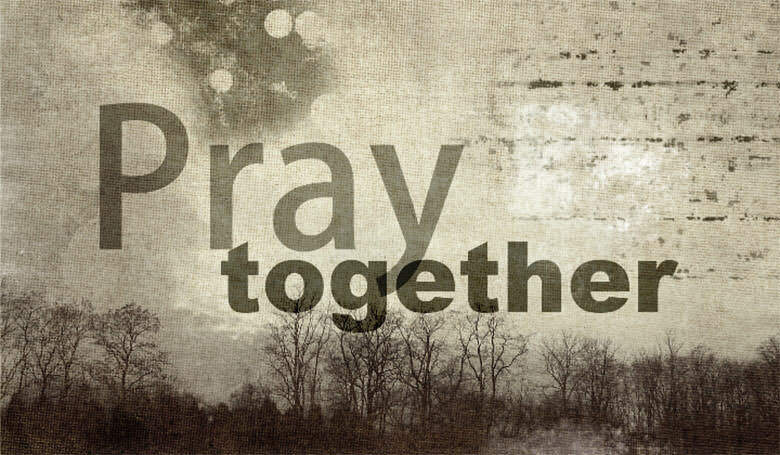 At Callander Bay Church we believe in the power of prayer. At Callander Bay Church we believe in the power of prayer. We desire to build on the foundation of prayer in all that we do. At present we meet every Wednesday at 7 pm until 8:30 pm for prayer. 24 hour Phone prayer lines are available through our local Christian radio station 103.5 KFM call 1-866-772-9379.